The new CEO Executive Suites offers you fully equipped Meeting Rooms, surrounded by a professional and corporate environment. 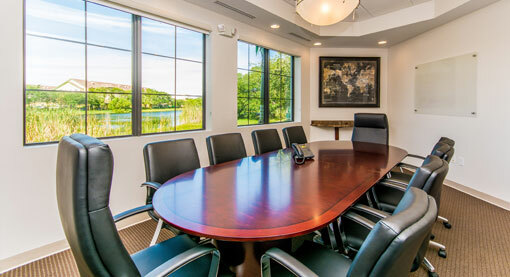 Discover the perfect place to host your events, meetings, presentations, depositions, mediations, forums and training sessions in our elegant and functional spaces. Our staff is always available to help you plan every meeting and assist you with administrative and catering services to make your event successful. 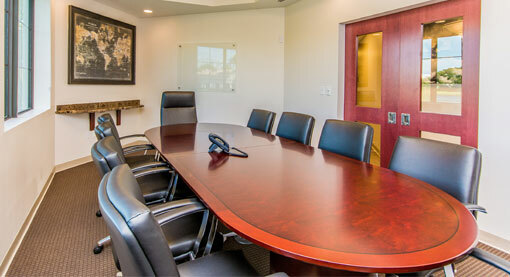 Our meeting rooms are available to best fit your specific needs, including Video Conference capabilities, internet and 55“ Smart TV allowing you to have more efficient, face to face interactions with your customers, vendors and co-workers.